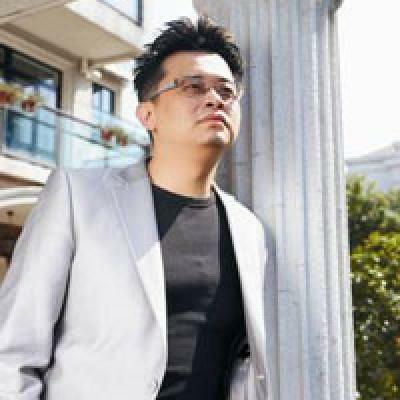 Simon Ma is one of China’s most well known and internationally acclaimed artists. 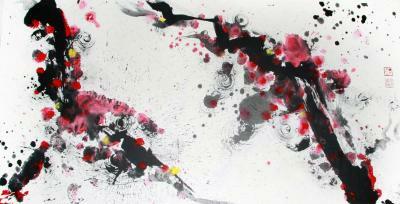 Born in Hong Kong in 1974, he spent his childhood learning the art of traditional Chinese painting. At the age of 7, he started to paint under the guidance of Master Fan Tzu Teng, one of the top 50 art maestro's in China. His teachings benefited Simon a great deal and enabled him to think about art at a yo . . .